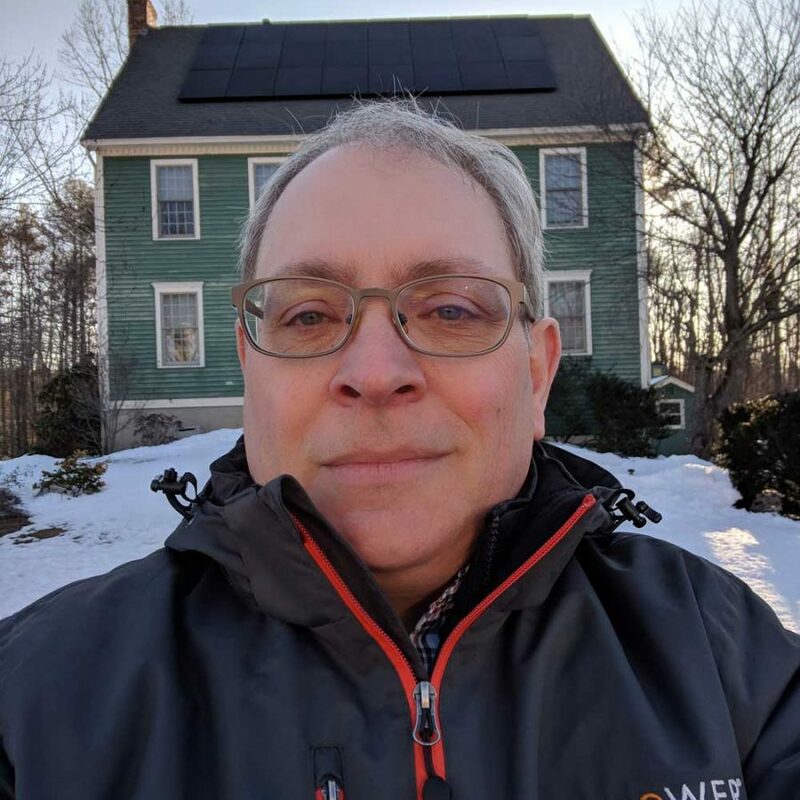 I help BlueSel get the word out about solar, our business, and how homeowners can benefit from installing solar on their homes. I also provide internal support for our sales team, work with company management in developing, refining, and implementing company strategy. I received my Bachelor of Arts from Boston College and Juris Doctor from Suffolk University Law School. I was the first BlueSel employee, hired in 2010. I believe that solar power is good for the Earth and great for your wallet. And, since there are too few opportunities in life where doing good is financially rewarding, it’s exciting that powering your home with solar might be the best opportunity to do just that. I've been hosting a weekly local interest terrestrial radio show turned internet radio show in my hometown of Newburyport, Massachusetts since 2013. With over 200 episodes and 800 guest interviews under my belt, I continue to love where I live. Not get sunburned while watching my beautiful, all-black, SunPower solar energy system generate enough electricity to completely eliminate my electric bill.